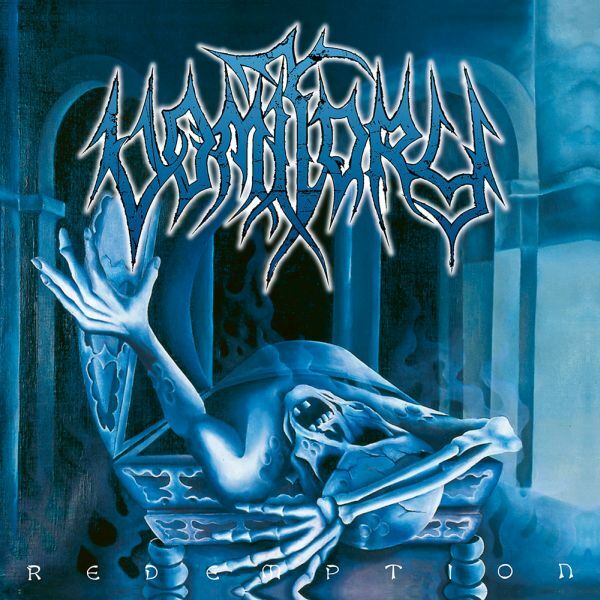 VOMITORY - REDEMPTION RE-ISSU (DIGI) | Online Shop | Wizard LTD.
Metal Blade Records will re-issue the first two albums by Swedish Death Metal legends VOMITORY on January 11th, 2019! 2019 marks the 30th anniversary of the band, expect more releases and a lot of live shows next year! Both albums will be released as remastered spinesleeve vinyls in the best quality possible as well as on Digi-CDs with bonus tracks!